RIF Fence Stain and Restoration specializes in quality preservation and protection of your exterior wood structure with our semi-transparent oil-based stain & sealant. We use a proven, tested formula which enhances the beauty of the wood and shields it from the damaging effects of harmful UV-rays, harsh weather conditions and mildew. An unprotected fence will turn grey, mildew, and reduce the value of your property. We apply a semi-transparent oil-based stain with pigments that when combined with wood fibers, help to maintain the natural texture and color of your wood. The non-drying oils in our stains also prevent the wood from drying out. By preserving your exterior wood structure, and with proper care, the life expectancy of your investment can be greatly extended, providing years of continued beauty and enjoyment. No job is too small or too large, we specialize in both Residential and Commercial properties. Fences -- we see them every day, drive by them, pass through them. Even though fences are the norm, we don't think about them until it's time to replace them or sell our house. Unfortunately, then we're hit with sticker shock. 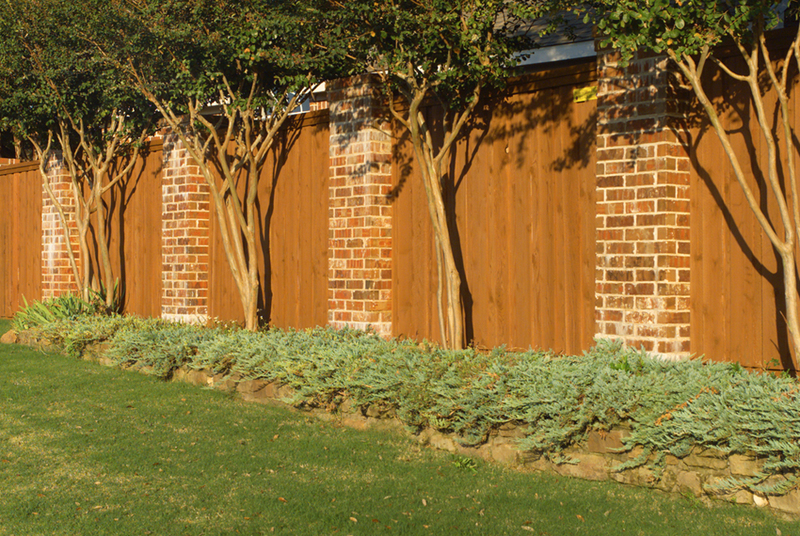 Following are facts about wood fences and some tips on keeping them looking their best! 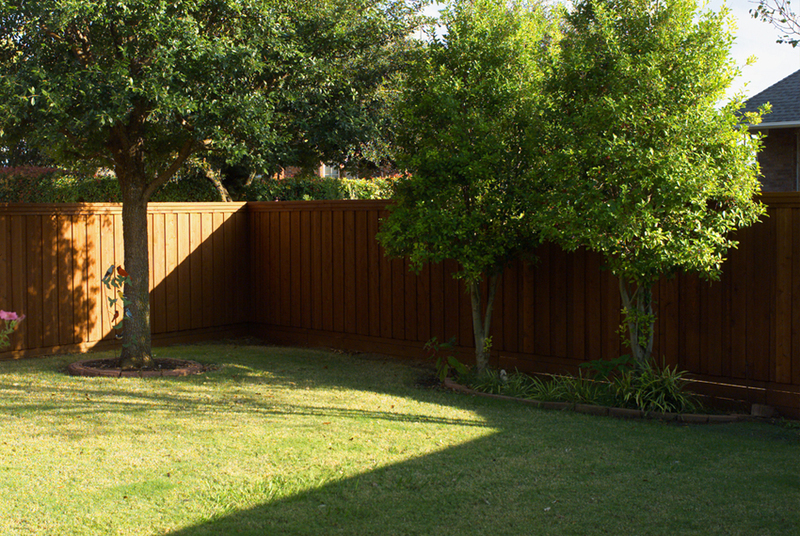 Several factors effect the appearance of a fence. With proper protection, the impact of these elements can be reduced. • Ultraviolet light - Rain and morning dew combined with the sun causes wood to leach, swell and shrink; in turn causing it to crack, split, and eventually rot. • Water Absorption - Rain and morning dew combined with the sun causes wood to leach/swell/shrink, in turn causing it to crack, split and eventually rot. • Fungus, Mildew, Mold - As wood's natural protectants leach out, wood-inhabiting fungi will quickly develop that will soften and crack the wood. • Pollution - Dirt, car exhaust and other impurities in the air rest on your fence causing premature aging and graying. 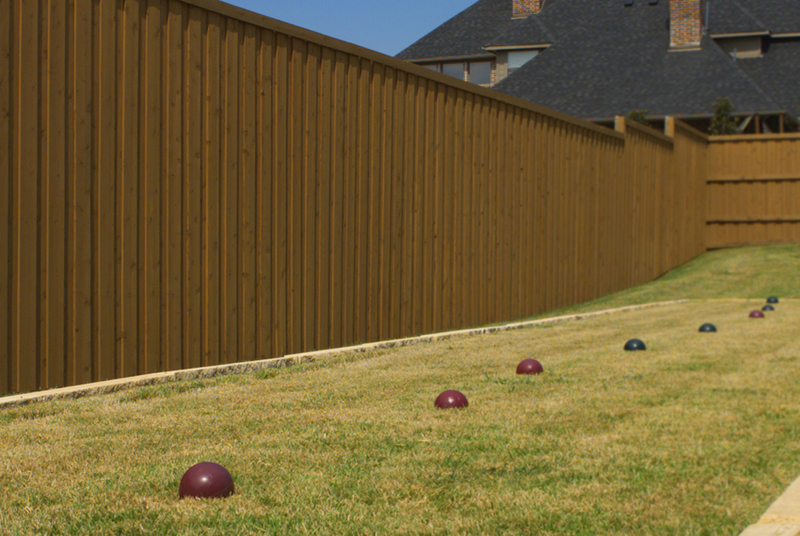 Has your fence or deck turned a dull gray color? The reality is that most fences and decks look weathered and turn gray within the first year of being built. However, if they were properly sealed and coated they would have kept their color and integrity for several years. If your fence or deck has turned a dull gray, there is still hope! RIF Fence Stain and Restoration can rescue your fence or deck by cleaning, sealing, and staining them simultaneously giving them more years of life and color. We specialize in the cleaning, sealing and staining of existing wood fences and decks and other exterior wood structures that are either old or new. We currently service the following areas within the Dallas - Ft. Worth Metroplex. If for some reason you do not see your area, please feel free to CALL or eMAIL us regarding your fence staining needs. Why Should I Stain My Fence? To protect and preserve the natural beauty of the wood as well as prolong the life of your fence and enhance the value of your home. What Type Of Stains Are There? Penetrating & Covering. Covering stains are tantamount to painting your fence while Penetrating stains allow the natural beauty of your fence to show. Note: In time, covering stains will peel and flake. What Type Of Stain Is The Best? Wood Defender. 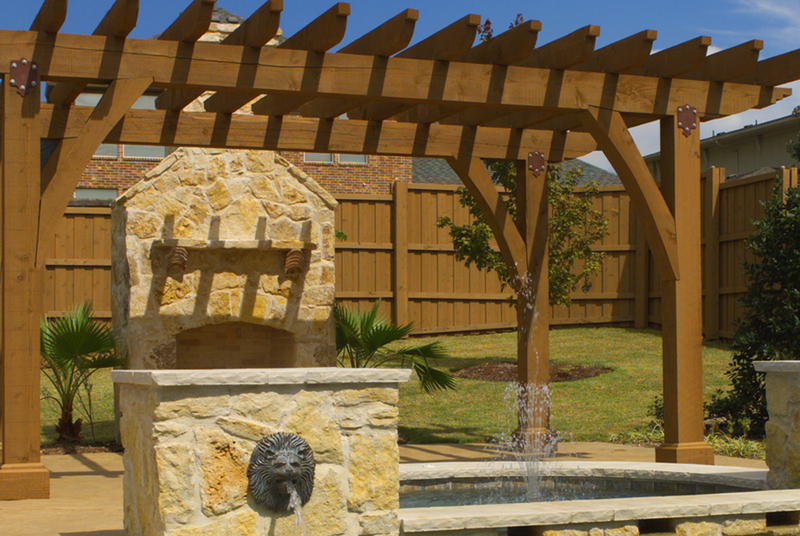 Made in Texas, by Texans the deep penetrating modified oil formula ensures superior protection and beauty for Texas Fences. My Fence Is Old And Gray (even 'black'), Can It Be Restored? Yes. First, a hydrochloride solution is applied to eliminate the 'grey' (mold, mildew & fungus) and revitalize the wood in preparation for stain. Then stain is applied to seal, protect, preserve and prolong the life of your fence – you will be amazed at the transformation! My Fence Looks Like It Just Needs Replaced, Can RIF Help? Yes. Rarely do we see a fence that requires total replacement. Call RIF first. 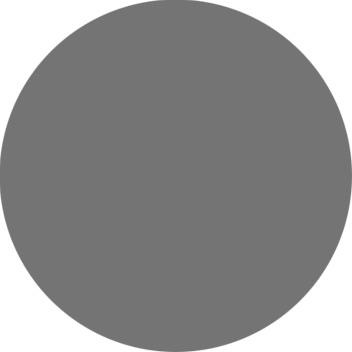 If in fact you do require replacement, we perform all manner of repairs and replacements. My Fence Has Been Previously Stained, Can It Be Restored? Yes. We remove as much of the old stain as possible so your fence will look Fantastic following our staining application (the difference between good and Great is RIF). Must My Old Stain Be Removed? Yes. If you want ensure the best possible protection and aesthetic appearance for your fence - there are exceptions of course, for example if previously applied Wood Defender. For optimum beauty and protection, we recommend every 2-3 years. What Time Frame Should I Expect? 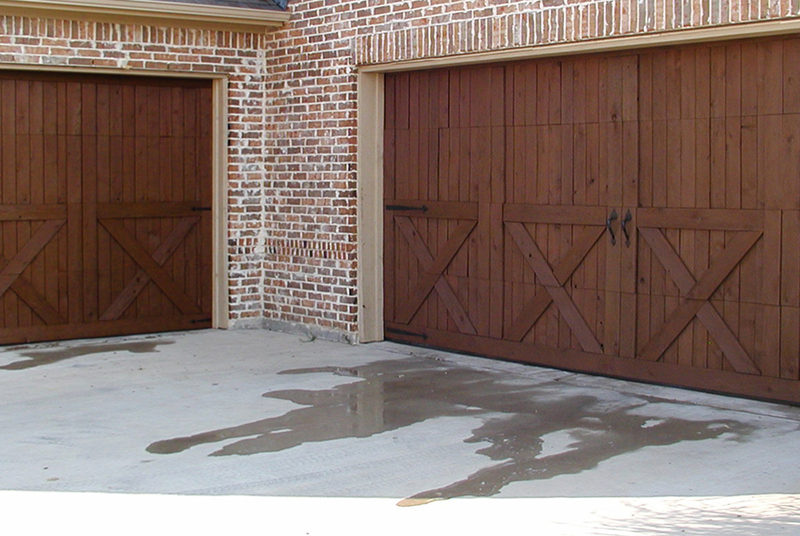 Most fences require one day to clean and prep and one day to stain. What About My Landscaping During The Cleaning and/or Staining Process? Does RIF Also Perform Repairs and Additions? Yes. We perform all work 'in house' and use only the highest quality materials. Quality, Integrity and Customer Satisfaction are the backbone of our business. We look forward to serving your needs now and in the future. Thank you for your careful attention to our fencing project. We really appreciated the time you spent reviewing and scheduling with us and keeping us updated throughout the entire process. The Stain looks Great! It looked like my fence was ready to collapse. I thought I needed a whole new fence. I couldn't believe it was the same fence! You guys were very helpful and patient as my wife and I picked the perfect stain. Now I can rest easy knowing that my fence looks great and is protected for years to come. Great work on our fence! The look of our backyard is completely changed for the better! We really like the fact that your standards of quality were higher than our expectation. You saved us a lot of money, time and hassle through your restoration process. Your honesty, integrity and candor were very refreshing. It was amazing the transformation that my backyard took after getting the fence stained! It went from a dingy gray to a beautiful dark brown, appearing brand new. It also impacted the inside of my house due to the number of windows in which you can look out into the backyard. I truly wish you could see a before and after picture. I absolutely love it! I was astonish that by simply changing out some old fence pickets, fence rails, fence posts and adding some trim along the top of my fence completely transformed the look of my backyard! Thanks so much for adding the dog bars. Your prompt attention to detail and communication with me was terrific. Now I no longer need to worry about my little babies getting out of our yard. The fence addition on the front section looks great! I also didn't really think you could get all that black off my fence, it's like I have a whole new backyard! 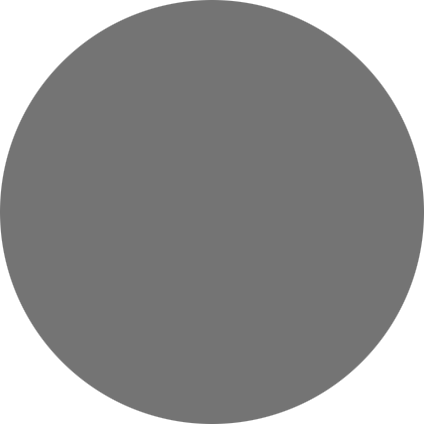 If you have questions about our services, please feel free to CALL us at 214-205-6481. We are more than happy to help to get your item restored, stained, sealed, or even power washed! Hours : Monday - Friday 8am – 5pm. Unprotected fences turn grey, mildew, and reduce the value of your property. grey fence to look beautiful for years!